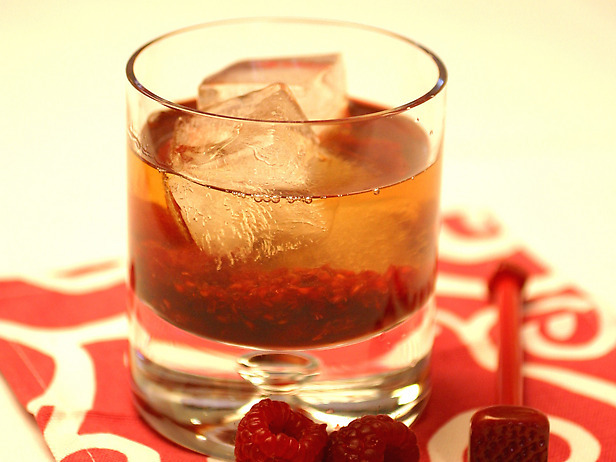 Muddle raspberries with the sugar in a rocks glass. Fill a cocktail shaker with ice. Add the rum and lime juice. Shake until chilled. Pour drink over the berries in the glass. Add a few ice cubes.